This ticket is for those aged 13 and above at the time of the festival and grants you access to Truck Festival and ability to camp in the General Camping area for the weekend. This ticket is for those aged 13 and above at the time of the festival and grants you access to Truck Festival and ability to camp in the Family Camping area for the weekend. 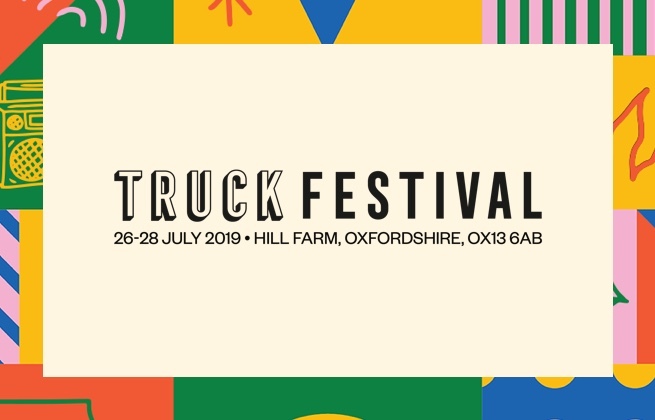 This ticket is for those aged 12 and under at the time of the festival and grants you access to Truck Festival and ability to camp in the General Camping area AND the Family Camping area as long as accompanied by an appropriate ticket holder aged 21+. This extra ticket will entitle you to enter the festival on Thursday a day earlier than the Weekend Camping ticket. Please note: This ticket must be purchased in conjunction with a full priced weekend ticket and can be combined with a zodiac fields ticket to have the ultimate 4 day VIP experience. Please remember that cats are not permitted at the festival and even if they were, swinging them is definitely not cool.If the roomy element isn’t enough for you. Fear not, as Zodiac Fields has many other perks, including: • Prime location to the main arena and car park • Merch Pack • Priority Entry Please note: This ticket must be purchased in conjunction with a full priced weekend ticket and permits access for the ticket holder to Zodiac Fields. This can also be combined with a Thursday entry ticket to have the ultimate 4 day VIP experience. The Classic Bell Tent is our glamping option in highest demand. Enjoy in your Truck experience and get comfy. 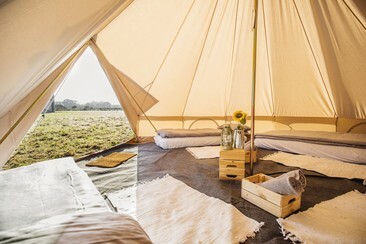 Included with the tent is a cotton duvet set, inflatable mattress, fluffy towels & loads more extras that make life in a field a little more liveable. If you have purchased a Thursday Entry ticket, your Glamping Tent will be ready for you on you on arrival! 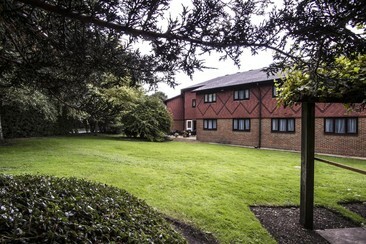 Perfectly situated, Abingdon Hotel is just a short 15-minute walk from Abingdon-On-Thames, a small quaint market town in the heart of Oxfordshire and a mere 6 miles away from the well-known town of Oxford. Staying at Abingdon hotel gives you the opportunity to see a wide range of places, restaurants to dine in and activities to explore in this wonderful part of the UK. The new bedrooms embody the style and comfort you would expect from Next Generation Rooms. You will find a comfortable Suite Dreams® by Serta bed as well as an LCD TV, USB sockets, desk and modern chair – not to mention black-out curtains to allow for a peaceful night’s sleep and many more. Additionally, the hotel offers a completely new restaurant serving a fantastic range of dishes and a newly-built Lounge Bar where you can enjoy a light snack and drink throughout the day. Purchased campervan tickets for the event here! The fields do not have electric hook ups and you are able to have one tent or awning alongside your camper for guests. Please note: Need to purchase the appropriate number of festival entry tickets. If you have purchased family camping tickets, you will NOT be permitted to bring your campervan into the family camping area and must park in the general campervan field. Campervans are permitted in the access field. Purchase an extra power to keep charged all weekend here!